One of the most popular queries we receive here at Active Euroworks has to do with everyday oil changes and if they actually affect the performance of a vehicle’s motor. On paper, the answer to this seems rudimentary and a given – after all, how could oil changes not possibly affect an engine and its moving parts? Still, it’s important to understand the adverse effects of not getting your treasured vehicle serviced regularly and by the most experienced technicians, and that’s where Active Euroworks comes in. The first thing we need to be clear on is that changing oil at the proper interval time is the best thing you can do for the life of your engine. 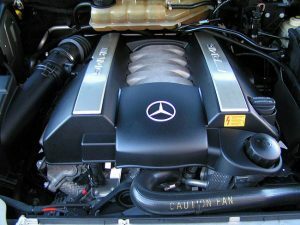 You can indeed do lots of things, big or small, such as use fuel additives to keep the injectors clean, use the right octane rating of gasoline – but changing the oil within the recommended period (every 5,000 to 7,000 miles for most makes and models) is the primary step you can take that will keep any car or truck running well for its entire vehicle life. Over 70-percent of “quick lube” business customers hail from within 10 miles or less of the business’ location; just nine-percent of customers come from a two-mile radius (according to Car Wash Magazine). 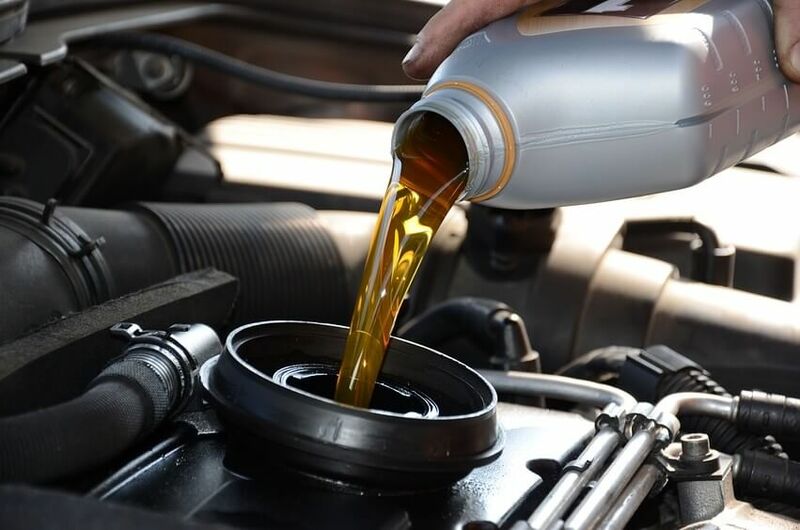 The average price of a multi-point oil change is $36.82; if synthetic oil is requested or demanded by the manufacturer, the price jumps to $70.31 (according to Car Wash Magazine). Oil changing services in the U.S. is an industry valued at some $7 billion; since 2012, the industry has achieved an annualized rate of growth averaging 1.5-percent (according to IBIS World). Here’s something we at Active Euroworks know a great deal about: Having professional mechanics work on your vehicle to ensure it’s always operating at its best. Besides fuel, the most vital fluid your vehicle needs is engine oil, as this liquid plays a key part in keeping your engine running by lubricating metal parts such as pistons. Oil also collects various particles in the engine, and some boast detergents that break deposits up to keep that engine running smoothly. What happens when you skip oil changes? Oil will break down over time due to high temperatures in the engine compartment (we refer to this as thermal breakdown); when this occurs, the oil is no longer capable of providing the necessary lubrication for metal parts following an extended period of use. With no lubrication, the engine’s moving joints begin running against each other and exhibit premature wear. One of the larger dangers of not having your vehicle serviced regularly is sludge buildup. Sludge, as you can probably envision, appears when old oil begins to gel or solidify in the engine. When this begins to build up, the oil isn’t able to flow freely through the engine, leading to oil “starvation” to crankshafts, bearings, camshafts and other valve train components lacking lubrication. Over time, this can lead to major engine damage and, in worst-case scenarios, require an engine rebuild or even replacement. Active Euroworks is the number one choice for an oil change in Pflugerville, and we treat each of our customers the way we expect to be treated when servicing our own fine automobiles. We are well known as the Dealership Alternative in Pflugerville. If you are ready to get your treasured vehicle back to 100-percent but don’t want to jump through the hoops offered by the local dealership, stop by or give us a call. 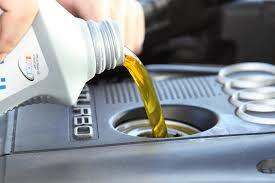 We offer the oil change Pflugerville has been waiting for.